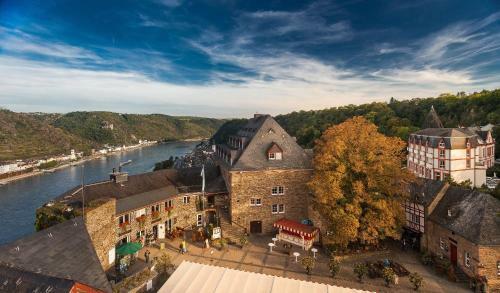 Set within a listed Baroque building this 3-star hotel in St. Goar boasts scenic views of the rive Rhine and Burg Katz castle and serves tasty international specialities. 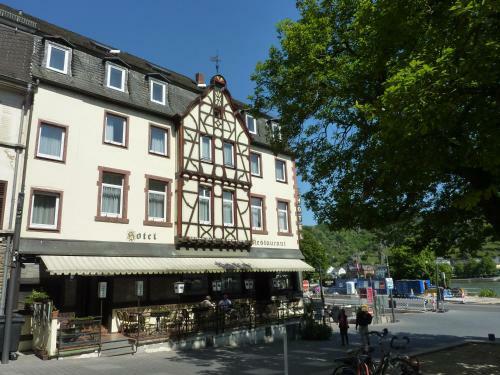 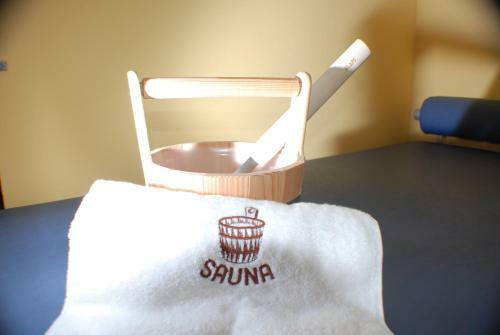 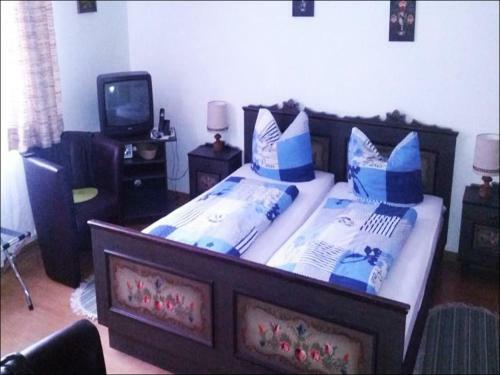 Dating from 1782 the privately run Hotel zum Goldenen Löwen provides generously equipped single rooms and double rooms with en-suite facilities. 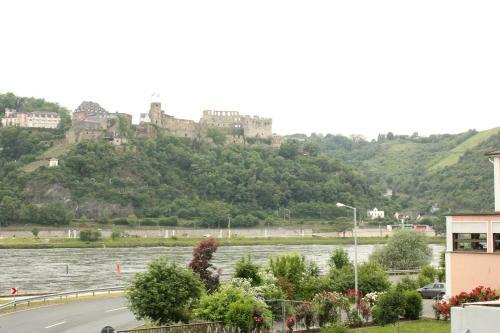 Here you can experience the unique charm of one of the Loreley valley’s most beautiful landscapes. 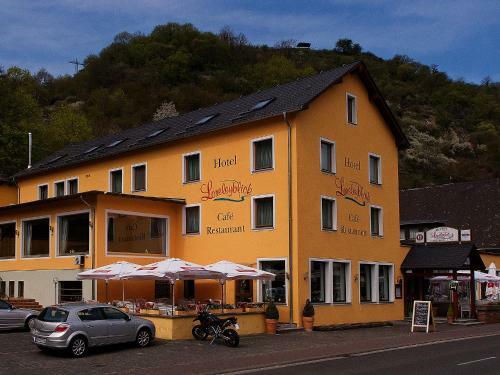 Enjoy the Löwen’s classic cuisine which is inspired by Swiss Italian and French tradition. 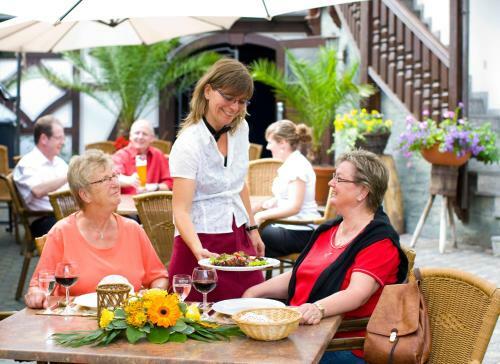 In fine weather you can enjoy your meal on the terrace overlooking the romantic river Rhine.